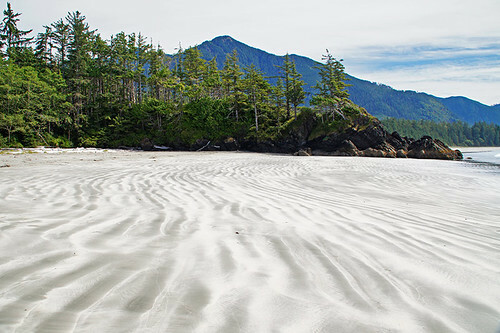 Kyuquot Sound on the northern west coast of Vancouver Island is a wilderness area except for a number of logging camps, and Kyuquot Village, the northernmost of the 14 Nuu-chah-nulth First Nation bands. Also located on Kyuquot Sound is Fair Harbour. 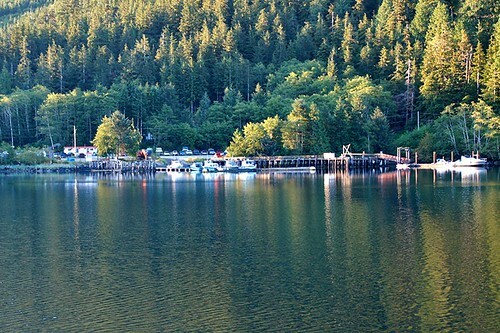 The community of Fair Harbour offers no services, other than a government dock, a rough boat launch ramp, an unsupervised campsite, and ample parking for vehicles. On a typical voyage, ocean swells can run in the 6- to 9-foot (2- to 3-m) range: plenty chaotic for most voyagers, though the skipper will go out in anything short of 25 feet (8 m) to make his rounds. Although the Uchuck III has sometimes had to wait out a blow in Kyuquot or Port Eliza, she’s never foregone a regularly scheduled trip since 1982, when she was assigned to the Kyuquot run. (Most of the crew worked on the Lady Rose before coming to Gold River, and are clearly distressed at the trashing of the Broken Islands by campers in Barkley Sound. Despite the ever-present signs of similar treatment of the forest by logging companies along the Uchuck III‘s route, most crew members feel Nootka and Kyuquot Sounds are a cut above their former assignment.) If you’re inclined to be right in on the action during a bout on the high seas, the wheelhouse is the place to be. Although not the roomiest place aboard, there is space for several passengers to stand inside with the skipper and first mate. 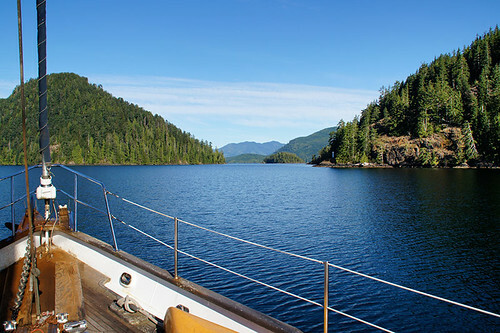 When ocean waters are too rough north of Port Eliza to negotiate a tricky inside passage called the Rolling Roadstead north towards Kyuquot, the Uchuck III heads west of Vancouver Island into the vastness of the open water. In storm season, winds often blow at 30 to 50 knots from the southeast, while ocean swells run from the west; large breakers roll in from all directions. The slender nose of the Uchuck III is the thin edge of the proverbial wedge – a wave cutter par excellence. The nose of the Uchuck III rises as the horizon line falls, then slams down on a cresting wave. The horizon rises as the Uchuck III drops into a trough, then rises again. The skipper looks like a defensive lineman on a football team, braced for the onrush of yet another surge. The mate scans the radar, recording the ship’s position in a logbook. After two hours of this, it’s a relief to suddenly see the Mission Islands and Nicolaye Channel’s narrow entrance, beyond which lies Kyuquot. 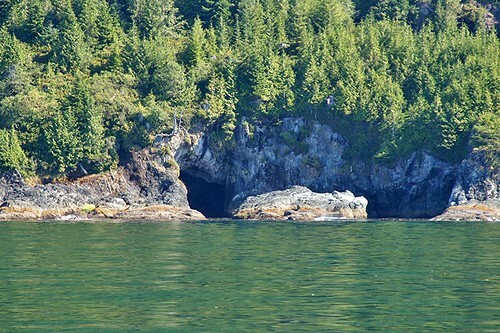 As the Uchuck III passes Aktis Island, there are signs of a clearing and several homes. This is the original village site where more than 2,000 Natives lived in the years before contact with the Europeans. Today there are fewer than 30 full-time residents here, who, by choice, shun such conveniences as telephones and electricity, except that provided by a limited-use generator. In winter months, cargo aboard the Uchuck III consists of goods destined for a dozen or more logging camps (more commonly referred to as logging ‘shows’). 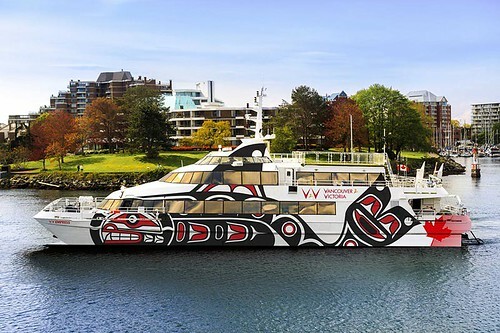 Come warmer weather, when logging shuts down due to the threat of fires, ferrying passengers is the staple business of the Uchuck III. 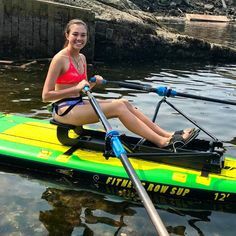 Instead of off-loading heavy equipment, in summer the ship’s deck is lined with kayaks and its towering Union rigging is busy wet-launching oceangoing adventurers. 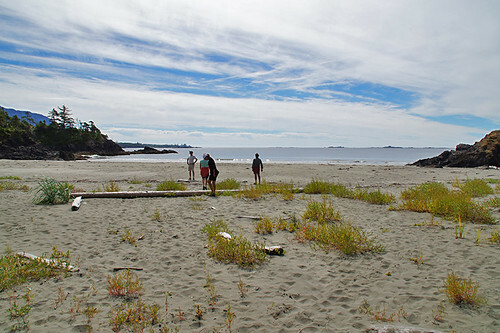 Although much of the coastline is rocky and rugged, there are choice campsites on beaches near Kyuquot, including Rugged Point Marine Provincial Park. 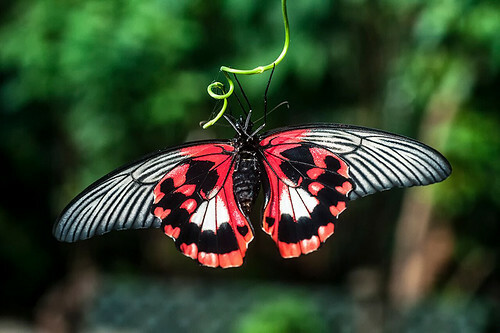 Not everyone comes this far. At other times of the week, the Uchuck III makes day trips in the sheltered waters of Nootka Sound to Tahsis or Friendly Cove, the site of Captain James Cook’s first contact with the Native people of Vancouver Island in 1778. Today only one family remains in the settlement of Yuquot at Friendly Cove on Nootka Island. 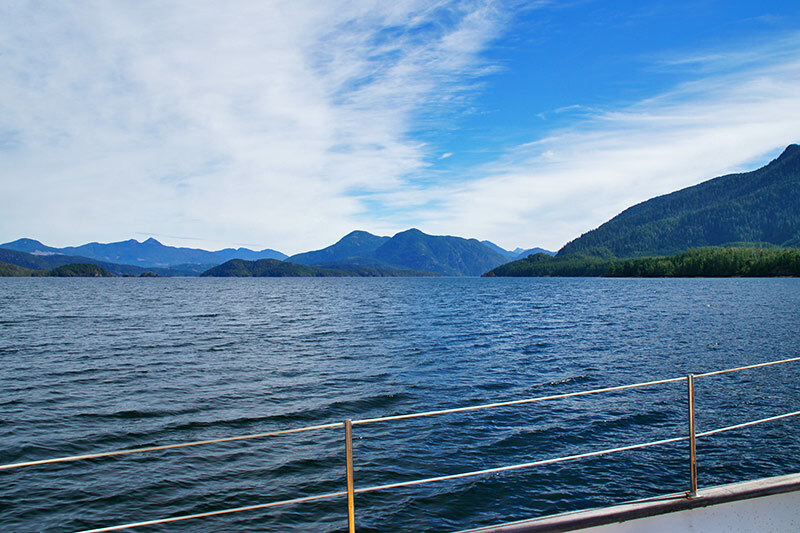 The MV Uchuck III sails from Gold River to Kyuquot every Thursday morning at 7am. 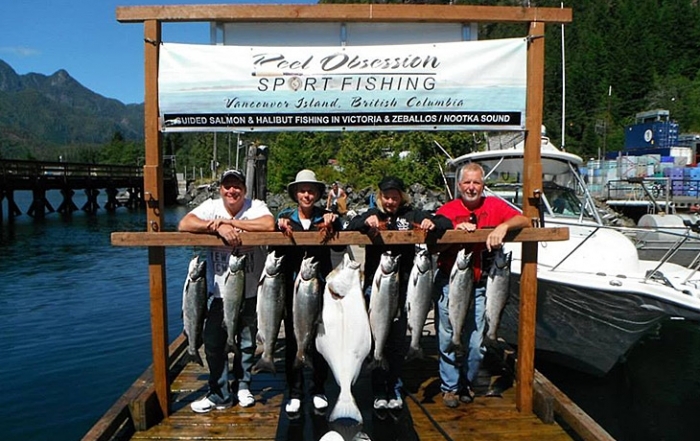 Gold River is a comfortable, four-hour, 155-mile (250-km) drive from Nanaimo. The cost of the round trip to Kyuquot includes bed-and-breakfast accommodation in Kyuquot. 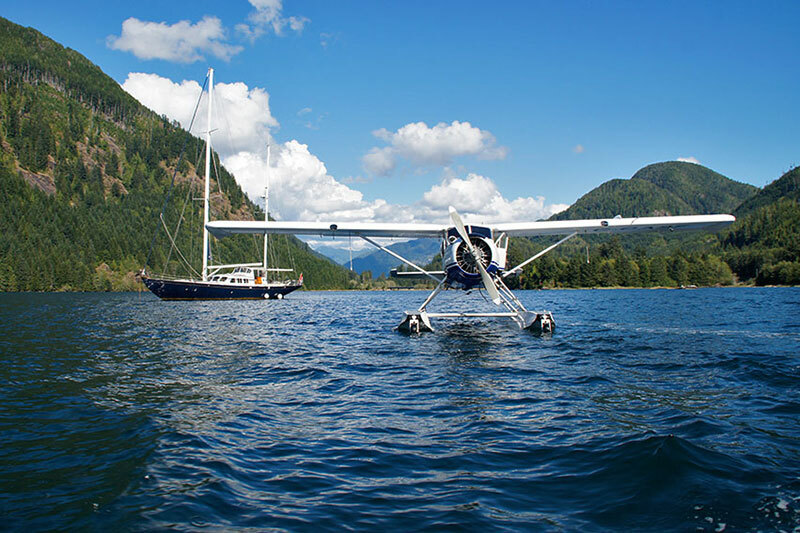 Shorter day trips aboard the Uchuck III include the Tahsis Day Trip, which departs every Tuesday year-round. 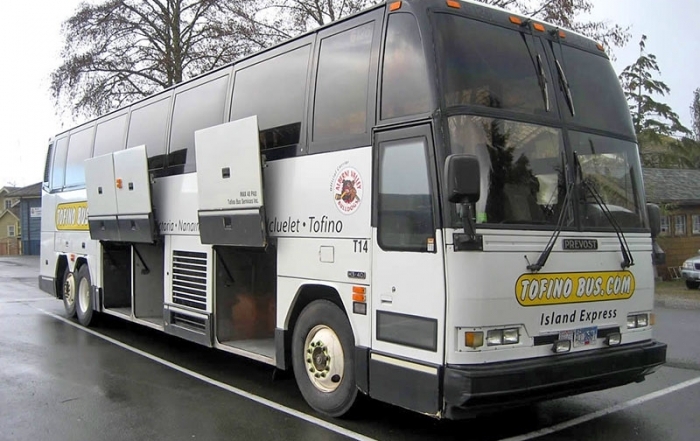 This trip will take you through Nootka Sound to Tahsis (about five hours one way), with stops as required to deliver passengers and cargo at logging camps and settlements. 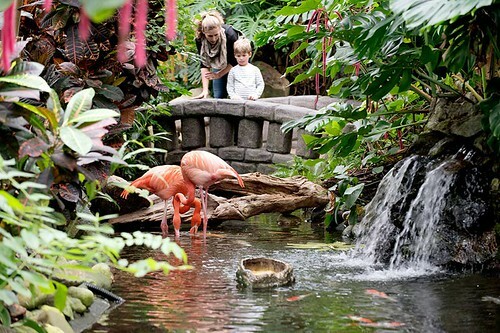 A one-hour stop in Tahsis allows enough time for a walking tour of the village. 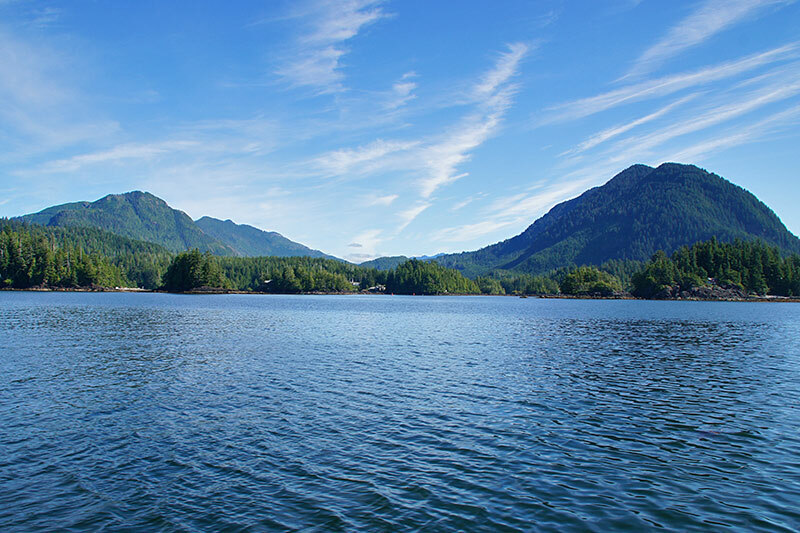 The Nootka Sound Day Trip includes a brief stop at Resolution Cove and a 90-minute stop at Yuquot (Friendly Cove). 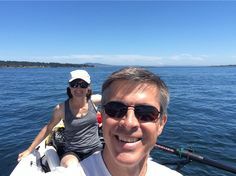 The fare does not include a landing fee at Friendly Cove, the proceeds of which go to the Mowachaht Band for redevelopment of this historic site. Reservations are a must for all sailings. 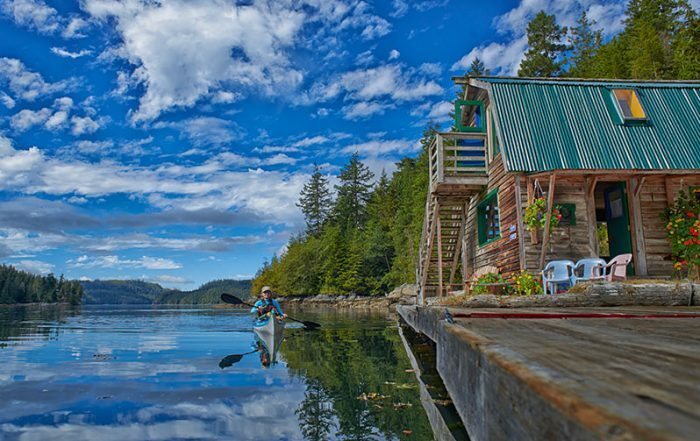 Kayaking: The federal dock in Fair Harbour, about 22 miles (35 km) northwest of Zeballos, is the launching point for exploring Kyuquot Sound, Checleset Bay Ecological Reserve, and Brooks Peninsula / Muquin Provincial Park. 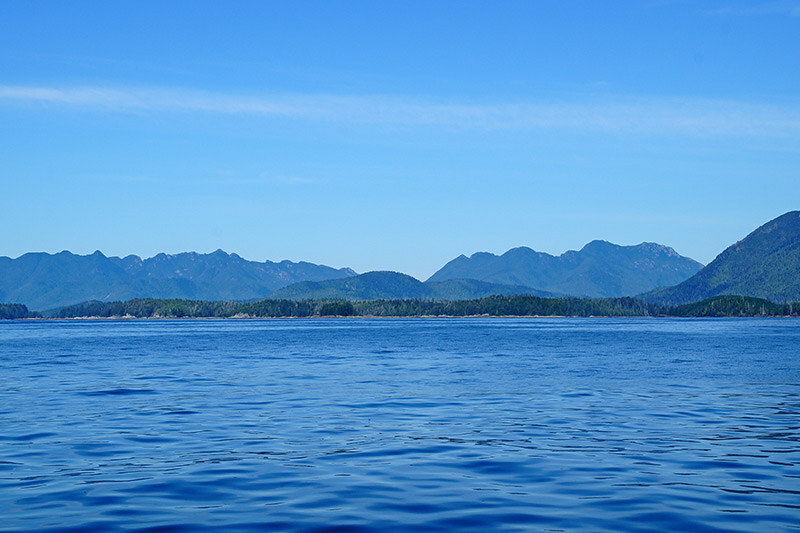 This is a vast, windswept, sea-sprayed section of Vancouver Island’s northwest coast. 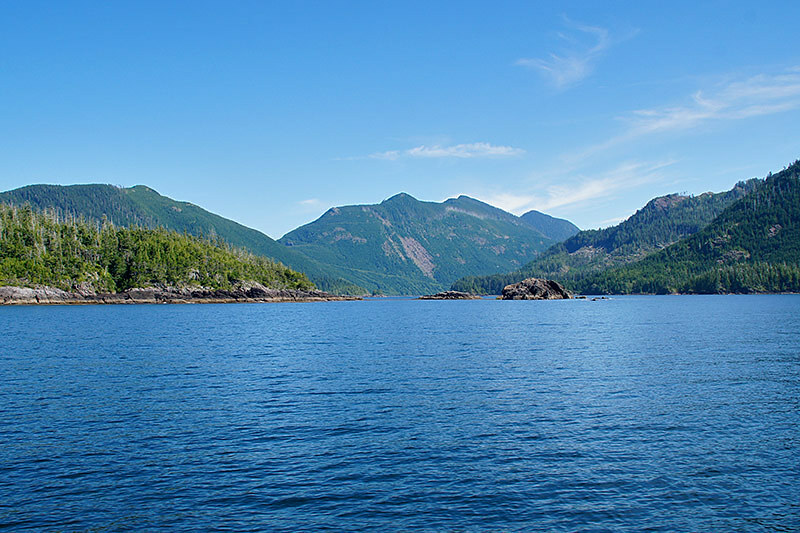 The snout of Brooks Peninsula offers some protection for Checleset Bay from the winter storms that blow south from the Gulf of Alaska. Sea kayakers should beware the fury of the winds and surf that build around its protruding bulk, especially at Cape Cook and Clerke Point. 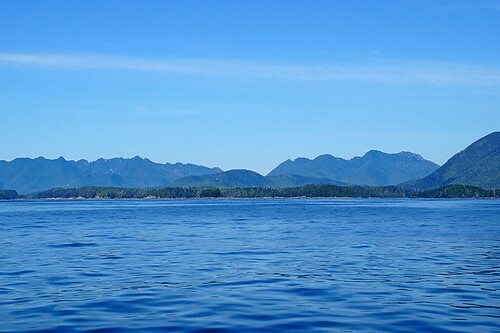 The rewards for making the journey are the solitude provided by the surroundings and the sight of magnificent stands of Sitka spruce, the only species of tree able to thrive under the constant salt- and magnesium-loaded spindrift that the winds whip from the tops of the swells and carry ashore in the breeze. In the sheltering forest, marbled murrelets nest in the deep moss that enshrouds the thick branches of the spruce. Herds of Roosevelt elk graze in the lush, green understorey, while black bears forage in the berry-laden bushes. 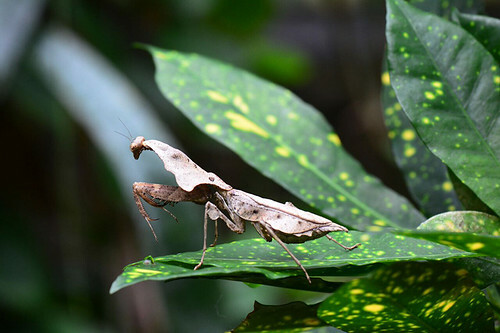 If you are among the few visitors who make their way here each year, you will be treated to one of the last remaining environments on the west coast where logging has been held mercifully at bay. 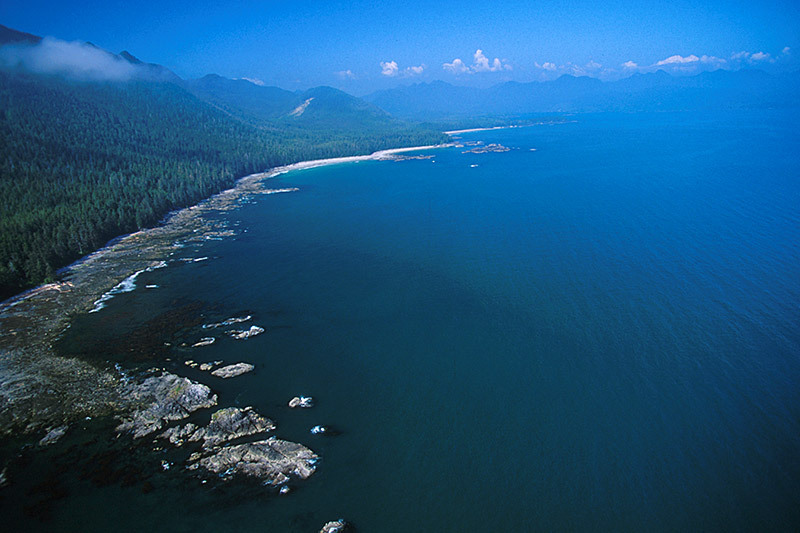 Brooks Peninsula Provincial Park is huge, 127,528 acres (51631 ha) of wilderness that is best explored with the help of a guide. 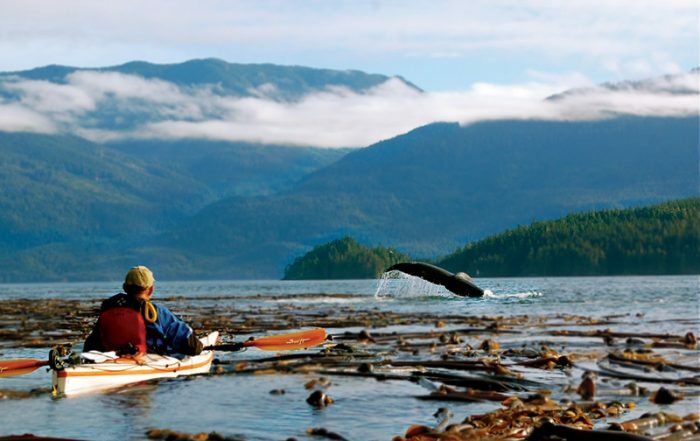 Six-day tours of Kyuquot Sound, Checleset Bay Ecological Reserve, and Brooks Peninsula Provincial Park are operated from May to September. 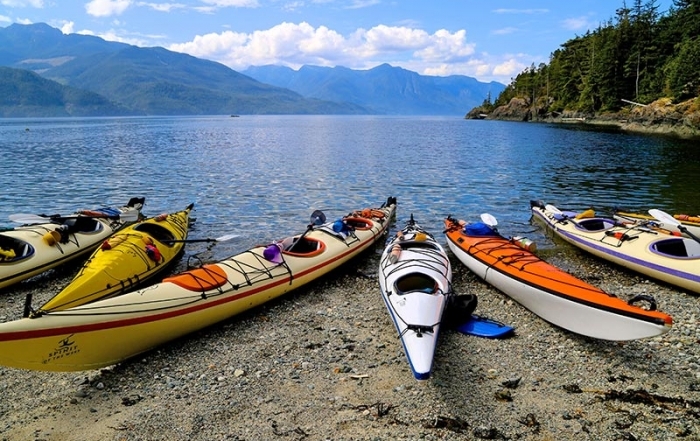 Separate sea-kayaking tours are offered for novice, advanced and all-women groups. Sea Otters: Between 1969 and 1972, almost one hundred sea otters were relocated to the waters of Checleset Bay (north of Kyuquot Sound and south of Brooks Peninsula) from the Aleutian Islands as part of an experiment to replenish a once-thriving population that had been hunted to the point of extinction on the west coast of Vancouver Island. 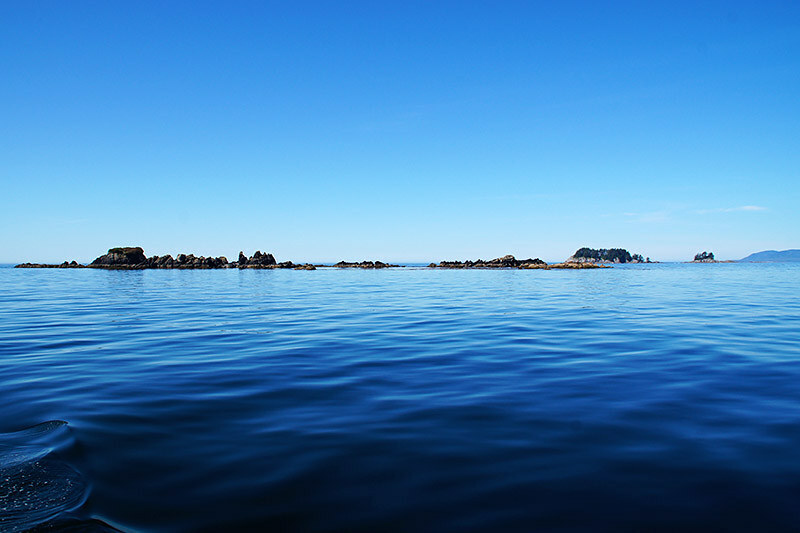 Checleset’s remoteness, coupled with an abundance of shallow reefs and a good food source (primarily sea urchin) have brought sea-otter numbers on the west coast of Vancouver Island to a current level of approximately 2,000 animals. The sea otters have spread out from the 81,500-acre (33000-ha) Checleset Bay Ecological Reserve and have been spotted as far south as Barkley Sound and north of the rugged Brooks Peninsula. The re-introduction has become something of an issue recently, as the sea otters compete with the Native Indians for crabs, abalone and sea urchins. The unfortunate result is a decline in sea otter numbers. With the elimination of the endearing whiskered critters by greedy and thoughtless European fur traders and native hunters in the late 18th and early 19th century, the otters’ natural foods became more abundant, decimating their own natural foods, predominantly kelp. With the return of the sea otters to their natural habitat, the crabs, sea urchins and abalone are now being kept in check, with the revival of the kelp beds so important as a source of food, shelter and spawning grounds for so many species of fish and other marine life. This is having a positive affect on the marine life along this coastline. The Natives are upset that the sea otters are depleting the local shellfish levels, and the sea otters…well, they just want to continue doing what sea otters were doing for thousands of years before Natives and Europeans arrived and laid claim to their waters. 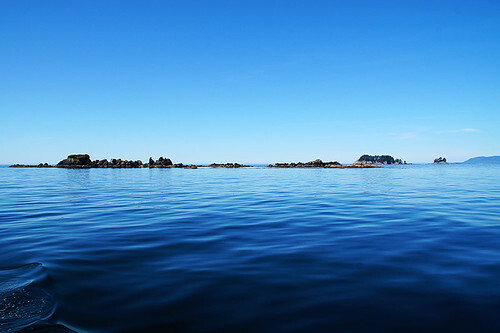 Rugged Point Marine Provincial Park is located on the eastern shore of Kyuquot Channel, approximately 35 km west of the town of Zeballos. This remote wilderness area offers magnificent scenery, challenging hiking trail and preserves one of the most beautiful stretches of beach on the entire west coast. 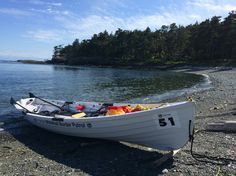 Experienced kayakers and ocean paddlers launch from Fair Harbour to set off down Kyuquot Channel to explore the isolated waters around Rugged Point Provincial Park. 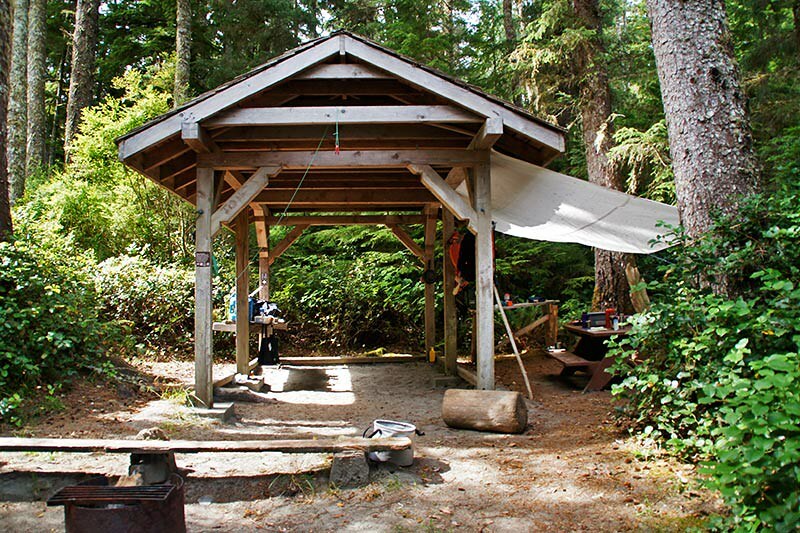 Wilderness camping, swimming and fishing are added attractions of the park. Location: Kyuquot Sound is located on the northern west coast of Vancouver Island, south of Brooks Peninsula and north of Nootka Island. 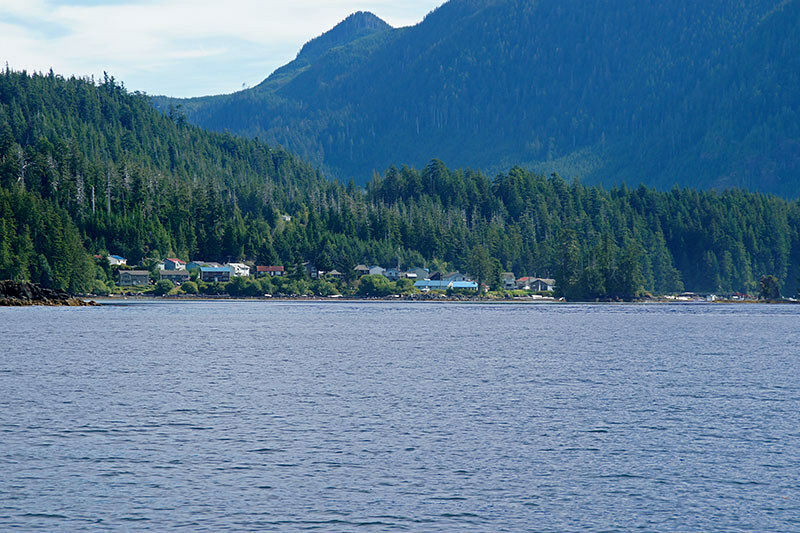 The only road access to Kyuquot Sound is at Fair Harbour on the eastern shore of the Sound. The closest commercial centre and telephone by road is in the community of Zeballos (35 km southeast of Fair Harbour and 39km from Highway 19), a 1 km detour on the road between Fair Harbour and Highway 19. 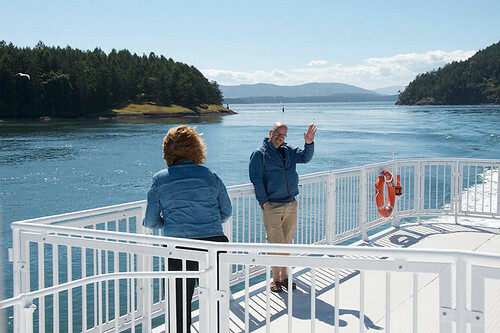 Take the left fork about 5 km before reaching Zeballos, then pick up the Fair Harbour road again across the bridge at the outside of town. The road west of Highway 19 is a BC Forest Service access road, usually well-maintained gravel. Kyuquot Summer Market: Every Friday afternoon, from July to August, the little village of Kyuquot hosts an outdoor public market on the government dock on Walter’s Island. 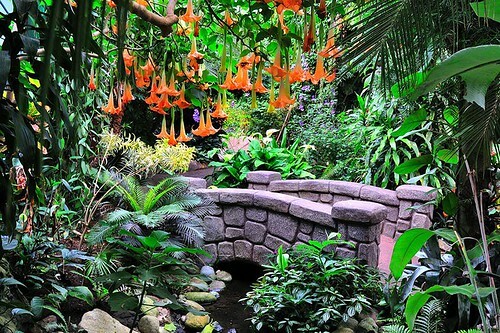 It’s the social gathering place for the summer. We sell locally made foods, crafts and art. It’s a true West Coast experience. Join us for some humour, conversation, food and shopping at the Kyuquot Summer Market. Everyone is welcome!